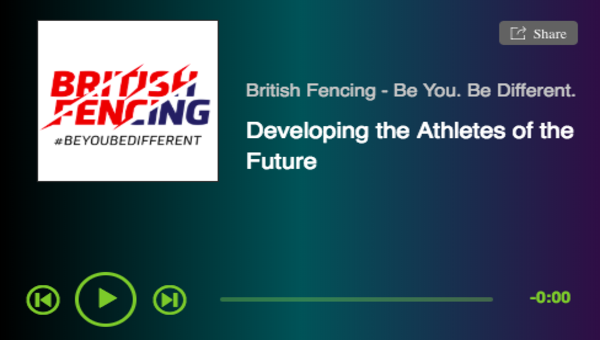 British Championships at Junior, Under 23 and Senior level will be open only to those holding British Nationality, including those holding multiple nationalities, provided the fencer does not hold an FIE licence issued for a country other than Great Britain. Athletes who have previously held an FIE license for a country other than Great Britain, and do not currently hold an FIE license issued for GBR should contact us for further eligibility information. 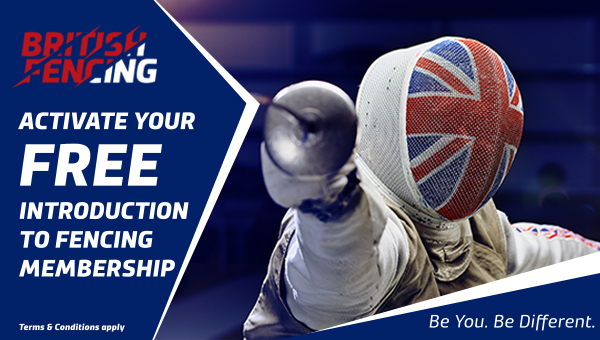 Eligibility for the Cadet British Championships will be as above, however, if a fencer holds an EFC licence for another country they may still compete at the British Championships as long as they are eligible by nationality. 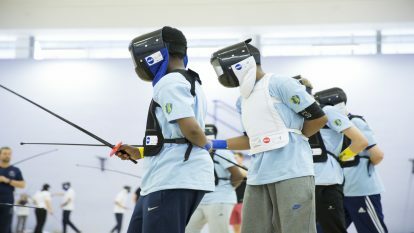 As soon as a cadet fencer applies for an FIE licence for a country other than GBR they will no longer be eligible to compete at the British Championships.